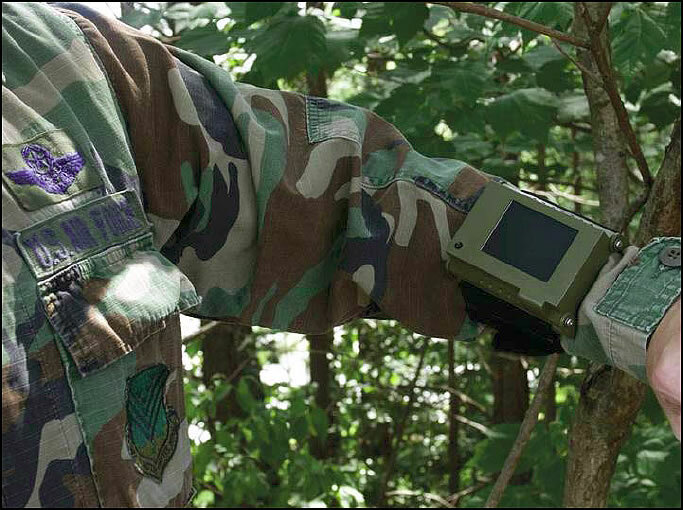 The Air Force Research Laboratory recently transitioned a wrist-worn video and graphics display system to industry. On-the-move warfighters needed information on demand and with no increase to the weight they carry. The laboratory developed a new, lightweight, on-the-move information capability for aircrew, soldiers, sailors, controllers, and commanders.